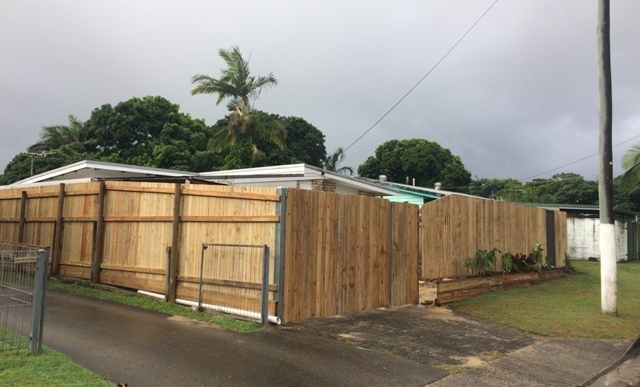 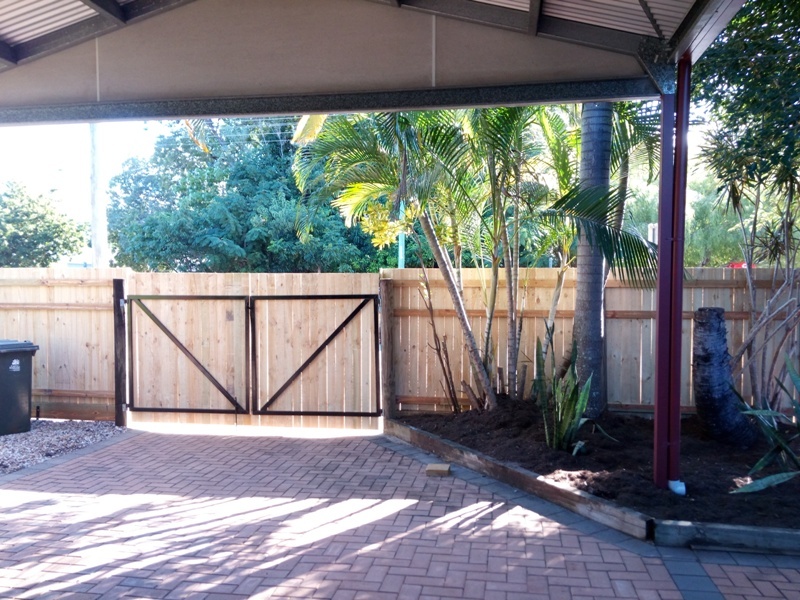 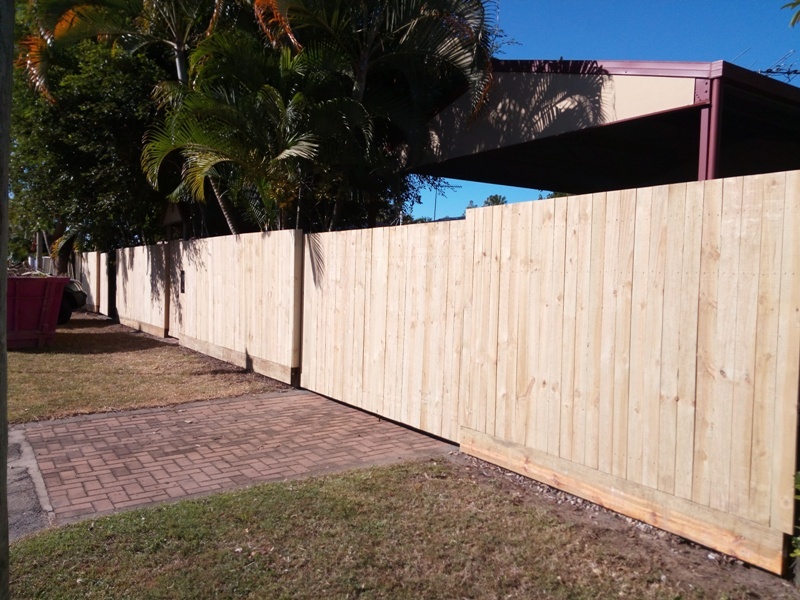 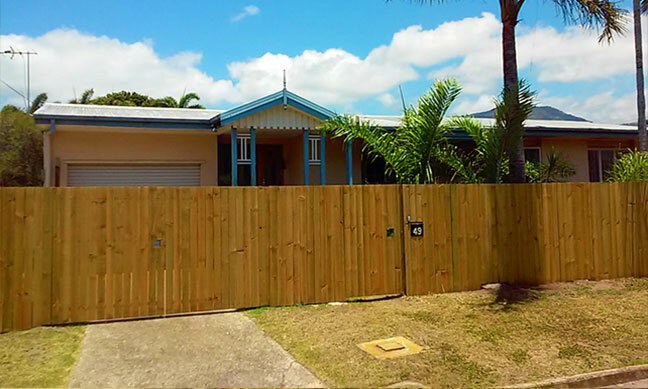 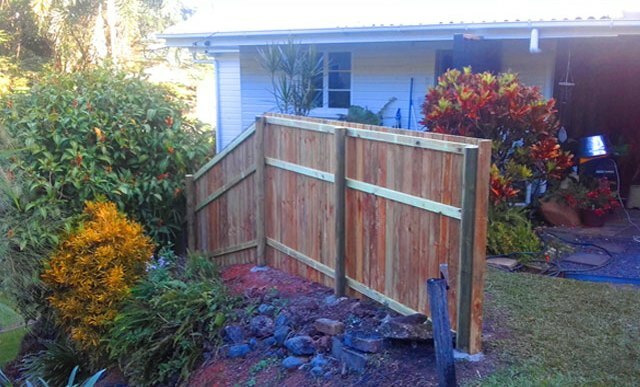 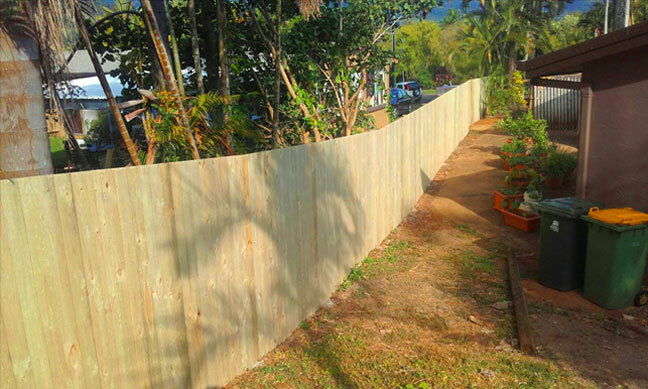 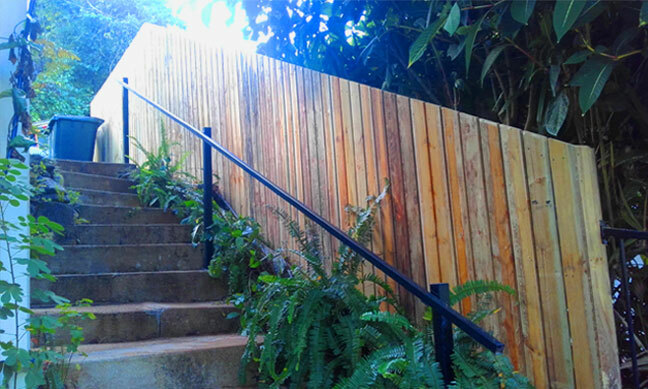 As well as Landscaping, Green Stripe Services provide timber fence construction to properties in Cairns and along the Northern Beaches. 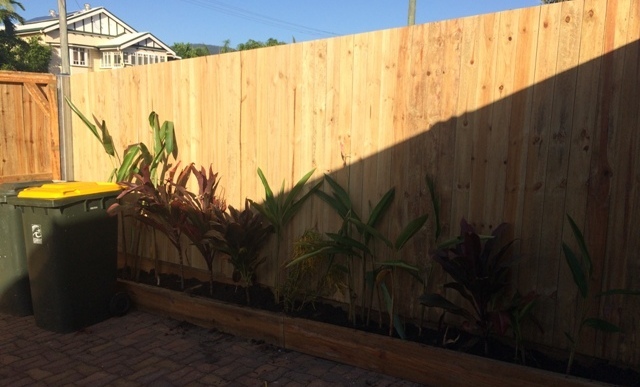 We also do retaining walls, garden screens, planter boxes, timber garden beds and garden edging to improve your outdoor space. 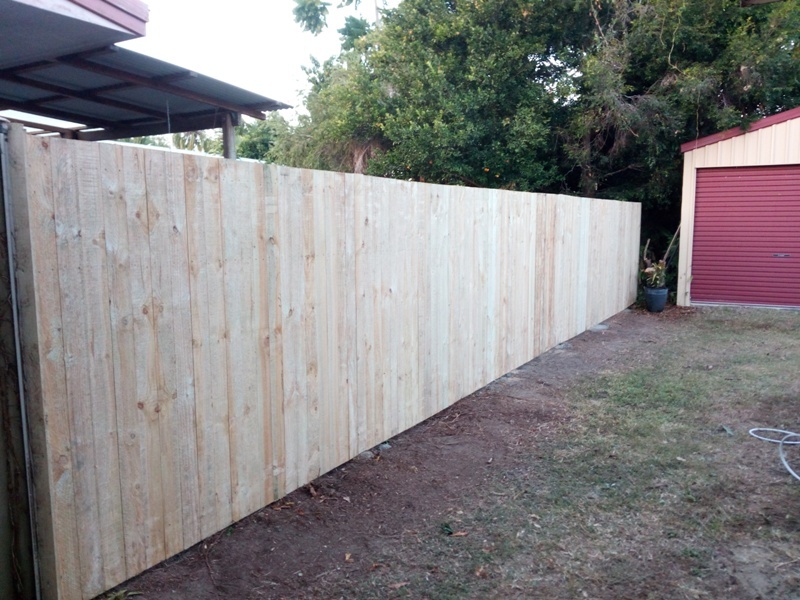 Timber fences are a cost effective solution to provide security, privacy and safety for children and pets.